I copied a website by website copier. 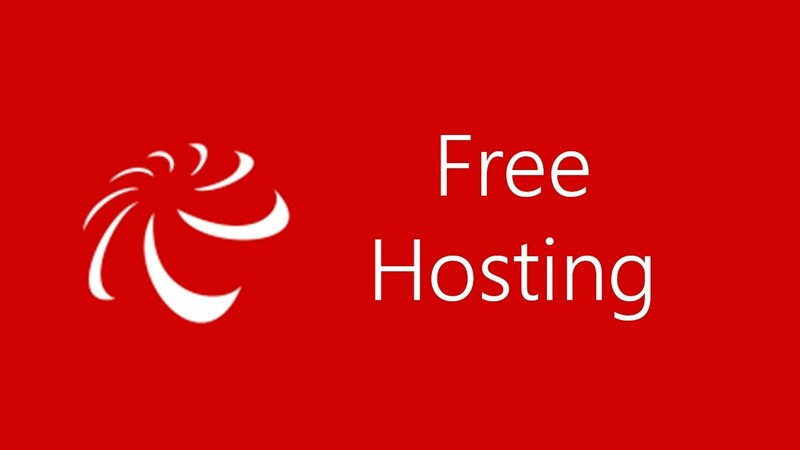 And upload to 000webhost.com for free hosting. and i linked a domain. suppose my domain is xxxyyyzzz.com. so now i want to customize my site. so go to xxxyyyzzz.com/admin. But not working. May be databage and mysql problem. But i have no my sql file. because i copied that website. Can you teach me how can i create xxxyyyzzz.com/admin for customize website on 000webhost.com?